Greetings of the season to one and all! So, I was writing the first story of my new Ludlow Hall franchise called LUDLOW NIGHTS, His Rules, when I noticed more than few messages from readers asking me if I was writing a Ludlow Hall Christmas story for them. Initially, my response was ‘No’ because I didn’t have time. And then I thought, ‘To hell with it. I’ll write them a story.’ And here it is! I outlined Marc’s story about six months ago and decided to use his character for a Christmas tale. I LOVED writing about bad boy made good Marc Atelier, head of security for the Ferranti Group. And head receptionist of Ludlow Hall, Elena Margaret Mary Kennedy, the youngest of seven siblings and the only girl. As she says herself, Elena runs her department with the light touch of a feather duster, she’s my kind of girl. AND it was a good way for me to introduce the Kennedy family to readers! Yes, there will a lot more to come from this family. And I can hear the cheers from here. SPEND CHRISTMAS AT LUDLOW HALL AND AS FANS OF THIS SERIES WILL TELL YOU, THERE’S NEVER A DULL MOMENT! But there’s more to Elena than meets the eye… And Marc likes what he sees…a lot. want to wish all y’all Happy Holidays! This entry was posted in CHRISTMAS STORY, The Ludlow Hall Series, Uncategorized and tagged C C MacKenzie, CHRISTMAS STORY, comtemporary romance, contemporary romance, family saga, Ludlow Hall Series, romance, ROMANTIC COMEDY, SERIES by CC MacKenzie. Bookmark the permalink. Just finished reading this book again. Just incase i missed something. Absolutely loved it and i can’t wait for the next one. Thank you, Wilma! Delighted you enjoyed the Kennedy family. More to come from them next year. I just bought An Affair To Remember. It looks like it will be good. Question for you what is book 7 of the Ludlow Hall series? Oh man, Edna, I’m enough to drive my readers to drink. Number seven isn’t finished due to what happened earlier in the year, but it’s coming. I needed to finish my contracted books first! A Daddy For Daisy is in production!!! Forgive me. Just this minute finished this book, loved it. I’ve read all the Ludlow books love them. I have read each book in the Ludlow series and I love them. Can you tell me when Affair to Remember will be available through Barnes &Noble. Thanks! Thank you for reaching out to me. Because I live in the UK, I use Smashwords to distribute my books to Barnes and Noble, which can cause a delay. I checked the status and the book has been approved for distribution, so it’s just a waiting game. As soon as I know it’s in the Nook store, I’ll post an alert. 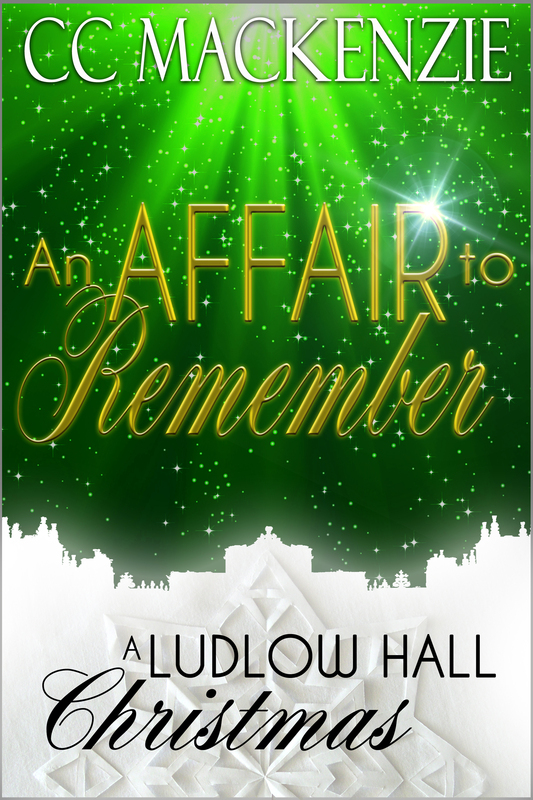 Christina, An Affair To Remember has just gone live on Barnes & Noble today. But they are not in Barnes and Noble in Europe and the UK due to the company’s inability to deal with the complicated VAT issues in Europe and UK.